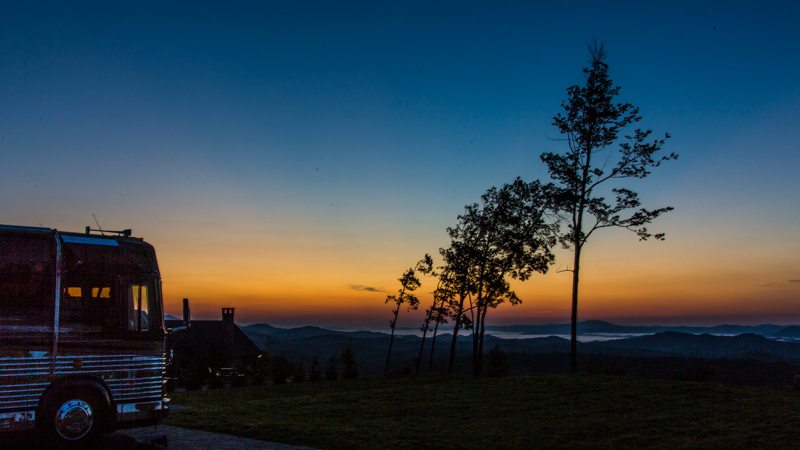 Mountain Falls is nestled between Brevard and Cashiers, NC at an elevation of 3200 ft. 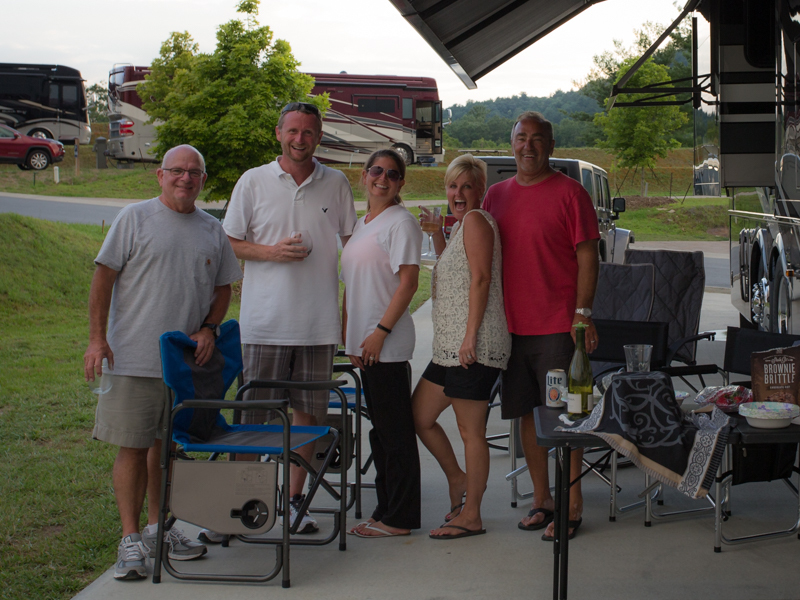 It is a one-of-a-kind Class A Luxury Motorcoach Resort. There are around 200 sites in the valley of the resort, and another 80 or so up on the ridge. The sites are privately owned, with meticulously manicured landscapes. Most sites in the valley have beautiful outdoor kitchens and stone fireplaces. You can generally find a site available for rent. The Ridge area is relatively new. As of this writing it is still under development, but nearly complete. 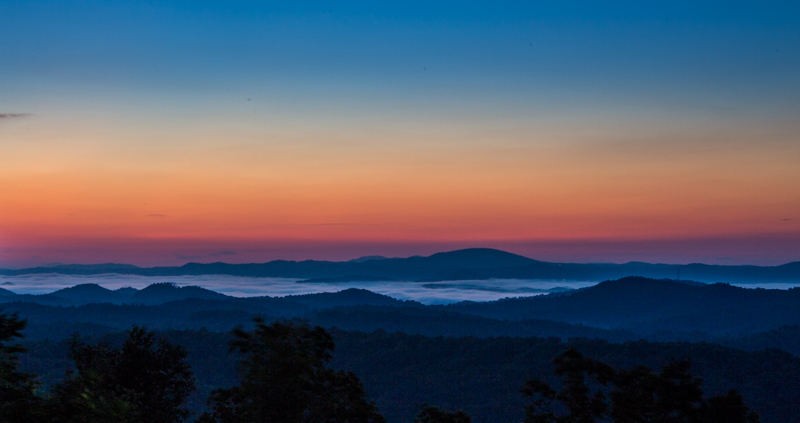 The views from the ridge are spectacular at sunrise and sunset. 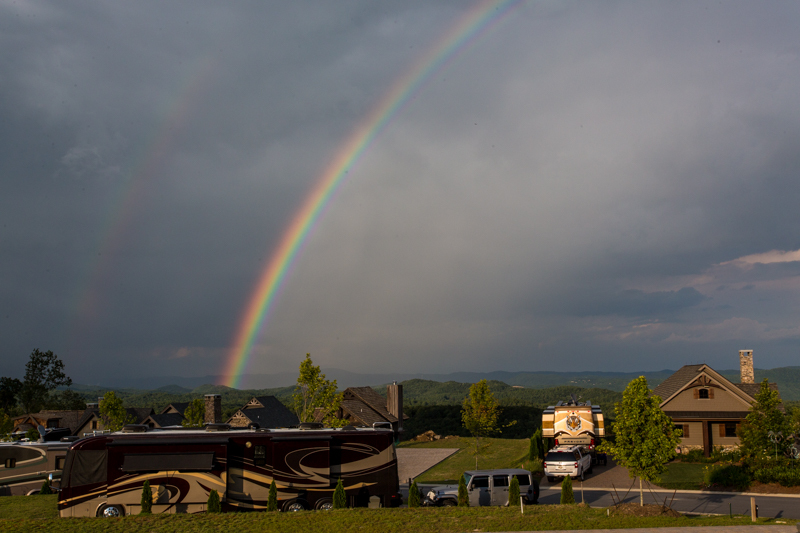 We were fortunate enough to see a double rainbow following a hard rain. 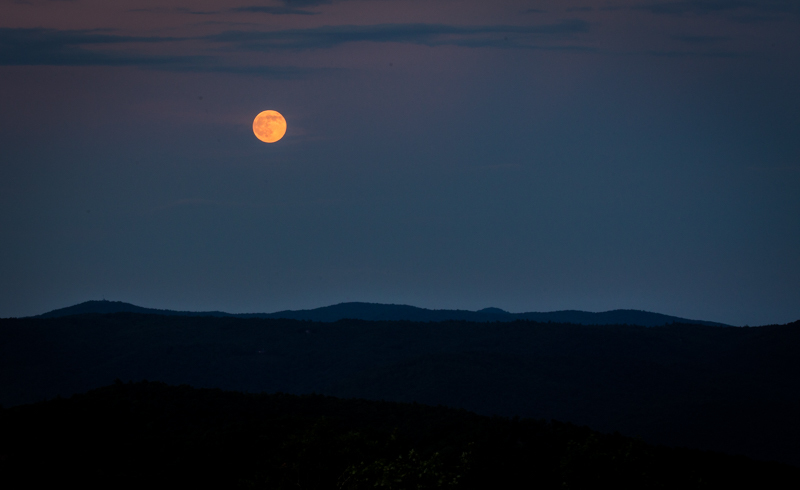 We also caught the most gorgeous moonrise. Owners of ridge lots have the option of building ‘casitas.’ As you can see in the pictures, the casitas are beautiful. 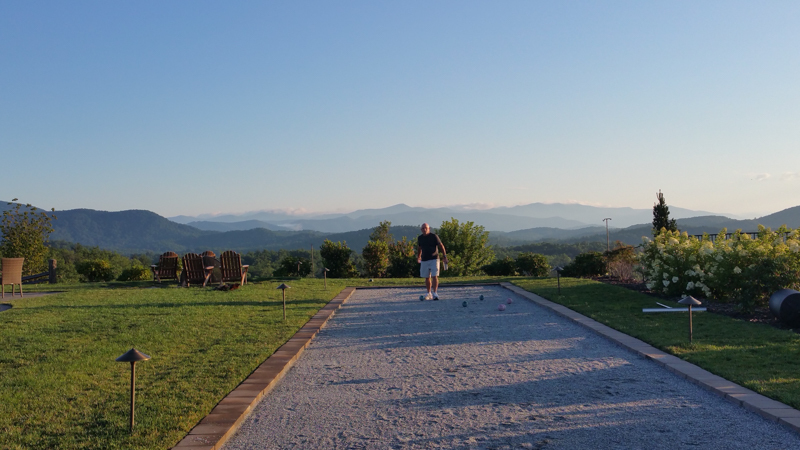 As if the view wasn’t enough, the resort has a 9-hole par-3 golf course. It is a private course for Mountain Falls and there is no cost to play. The resort has a pool in the valley and one up on the ridge, at the clubhouse. 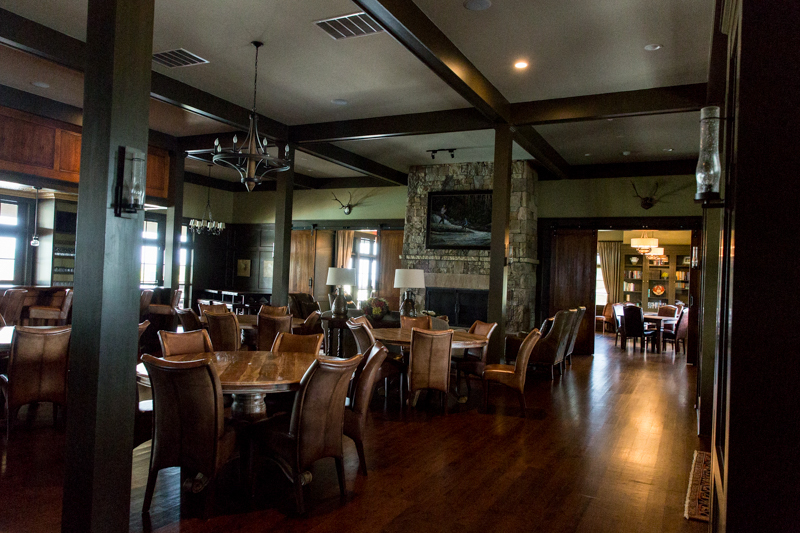 The clubhouse is only a couple years old and it is absolutely spectacular. Next to the pool is a bocci ball court and new Pickleball courts. Pickleball is very popular at the resort with morning events starting each day at 9:00am. We stayed up on the ridge with friends of ours, whom we met at Tiffin. Our new RVs were built just a day apart. While there we met many more wonderful people. Everybody was exceptionally friendly. And did I mention that on Thursday evenings there is a drink car? 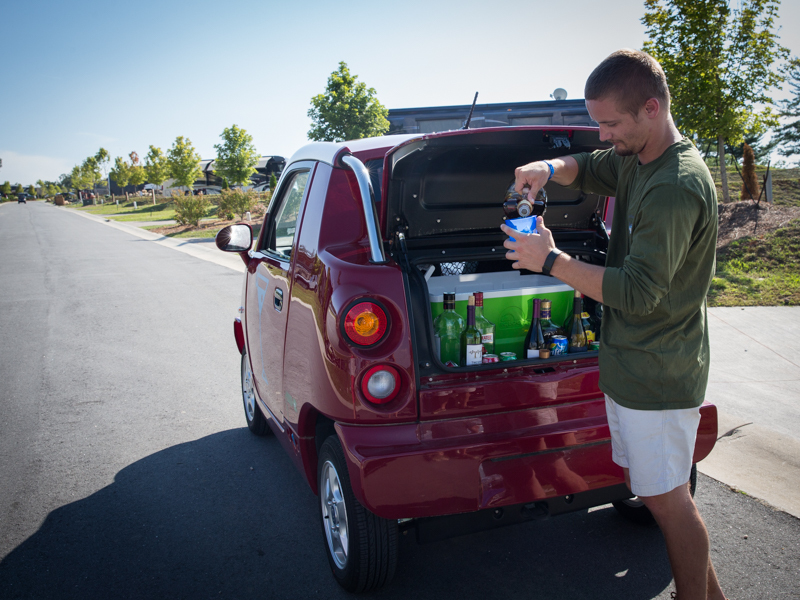 The car is driven around the entire resort handing out free beer, wine and alcohol. Whatever you want! At the end of the tour the car usually ends up at somebody’s residence for a party. 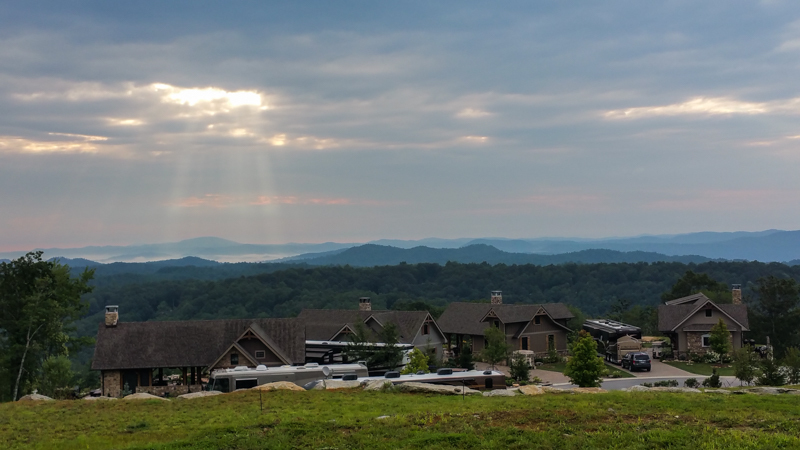 If you ever have a chance to visit Mountain Falls plan on staying for a week. You’ll find plenty to do in the area and you will absolutely love the resort!